I've owned the GB QBit stroller for about a year and it has served me well. I love the one handed fold and unfold and it is my go to travel stroller. 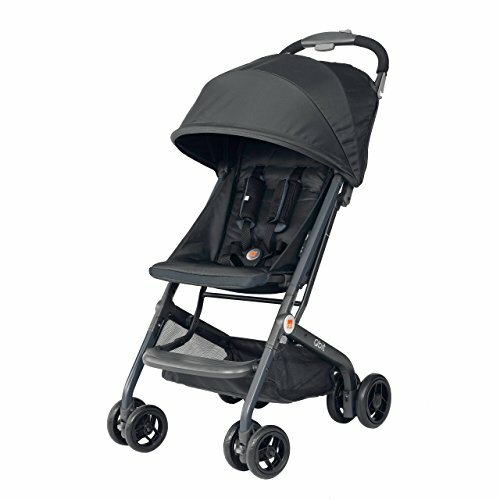 See my review of the stroller here. I just received a letter in the mail informing me that the company is voluntarily recalling the GB QBit and sending owners the GB QBit LTE as a replacement. The reason for the recall is that "a gap in the stroller's folding side hinge can pinch a caregiver's hand during unfolding, posing a laceration hazard. In addition, the stroller can fold unexpectedly during use, posting an injury and fall hazard to the caregiver and child." According to the company, the LTE has all the features of the original Qbit but has been modified to address the hazards. If you own a Qbit, please click here or call 1-888-591-5540 from 8:00 am to 5:00 pm to register for your replacement. 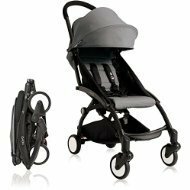 You will need to disable your stroller and photograph it per their specific instructions or have a return kit mailed to you. Click here or the image for more info on the LTE model. You can find my review of the stroller here. I've been thinking of upgrading to the Babyzen Yoyo+, what do you think?